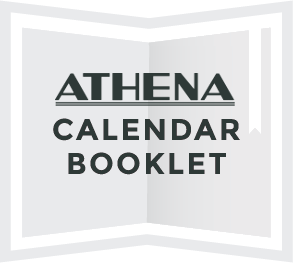 Free admission brought to you by Alden Library, The Black Student Cultural Programming Board, Film Division, LGBT Center, and Multicultural Center. Love, Gilda is a touching reminder of an iridescent star who shined brightly but for far too short a time. 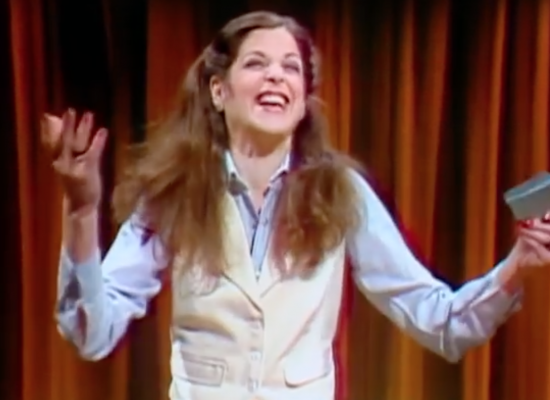 You'll laugh, you'll cry and you'll leave the theater wanting to dive down the YouTube rabbit hole of Gilda Radner.